This is my absolute favorite cider. Make sure to refrigerate it. It is so nice and crisp with such a nice fruity taste. Unfortunately it is a little pricey in comparison. 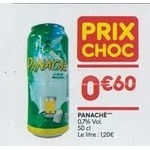 On va se l’avouer, ce n’est pas la meilleur au gout Par contre ca vaut le prix et de loin! Probablement la meilleur rapport qualite prix. Parfais pour amener en soiree ou a un barbecue! 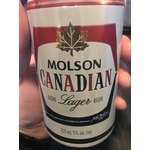 Best Canadian Beer and you can find it everywhere which is great when you enjoy it. I have been drinking this brand for almost 30 years now and look forward to the next 30 years. Absolutely recommend Brava! 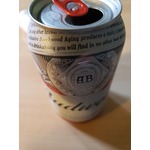 It’s an amazing cheap beer and doesn’t break the bank. The taste is nice and smooth unlike most cheap beer. It’s great on its own or with Clamato! 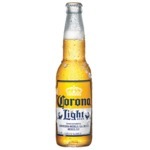 I really like corona but this one, is just too light for me I already find corona beer somehow light, my wife loved it though. But for me Ill pass I may buy it for my wife! 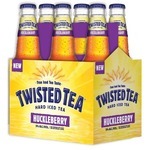 We were vacationing in Montana and discovered Huckleberry Twisted Tea and fell in love. It’s such a great flavor. Normally I mix Twisted tea with sprite or ginger ale but this one I don’t need to. Hope it makes it to Canada. Hop city brewing co has defintly done a wonderful job.. gold winner in wolrd beer awards and Ontario beer awards If you love coffe or chocolate i know it sounds wierd but really give it a try!!! 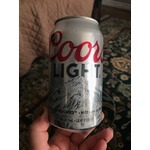 I really love this beer, it's refreshing,before I was a bud fan, but now that I drink light beer this was recommended by a friend. Since then, I'm hooked! This is a beer for everyone to try .. 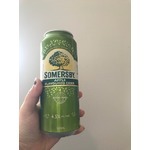 It has a unique lemonade taste with a hint of beer to it so its great for those who dont like the taste of beer. 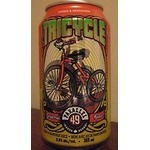 Last summer I was hooked on madjack apple lager. Now it’s madjack hard iced tea. What a great flavour combination of tea, lemon and hardness! 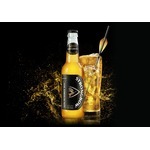 If you are looking for a great light tasting alternative give madjack hard iced tea a try. Ever since I first tried Bulwark cider, I was converted. I love the crisp apple flavor, and the fact that it is made with local apples. I have tried the original, blush, gold and people's cider and I love them all. This stuff can be dangerous! It tastes exactly like cherry coke...can't even tell there is alcohol. It is very sweet, some might find it sickly sweet though. However I think because of the sweetness yoo probably won't drink too much. Bien de microbrasserie québécoise venant de Shawinigan. Bien en édition limitée. Une fois l'an. Bière de format 750 ml veilli ne fut de chêne de vin blanc californien.